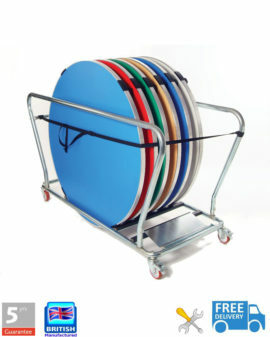 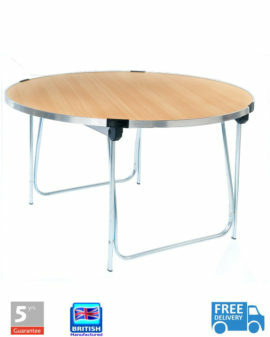 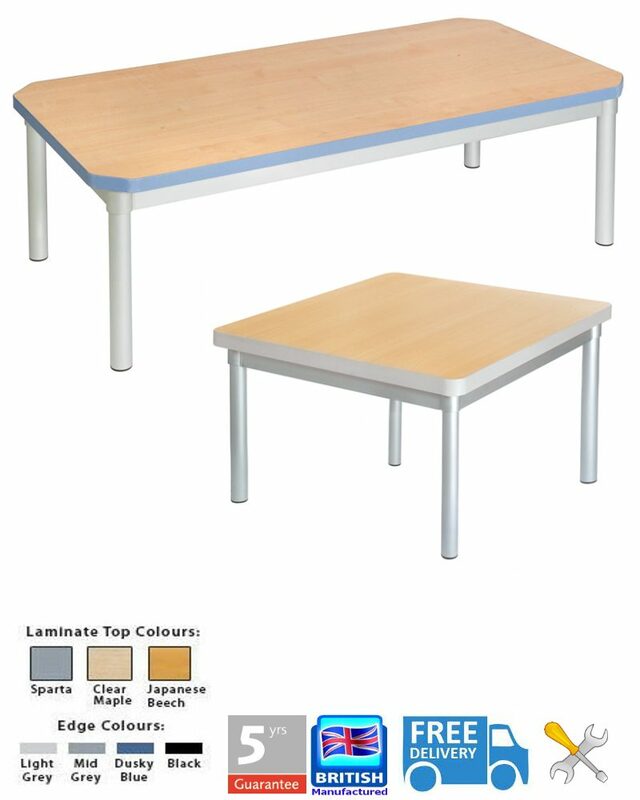 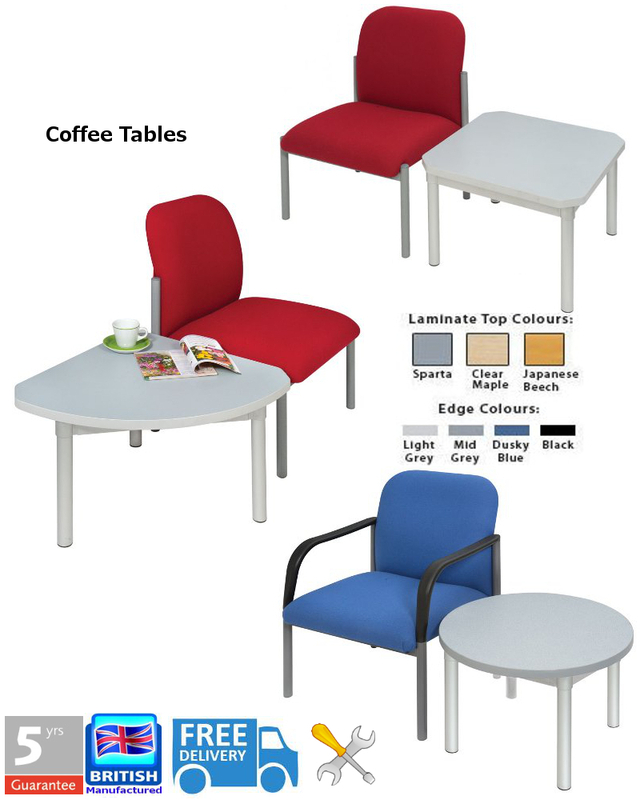 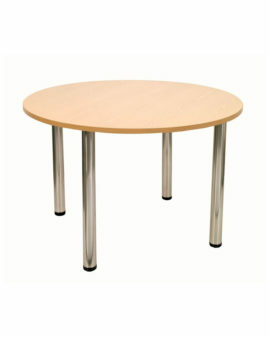 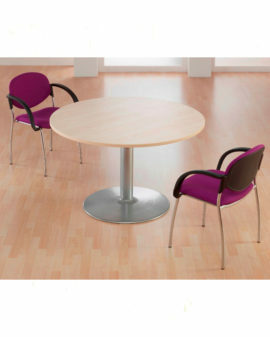 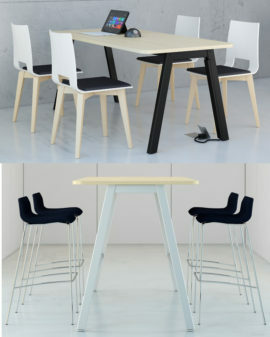 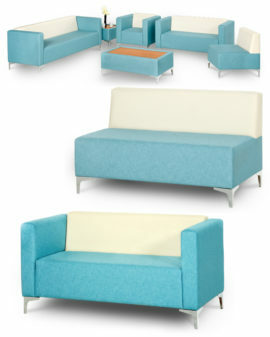 Smarten up your staff room, common room or waiting area with Enviro coffee tables. 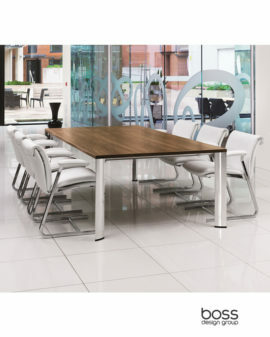 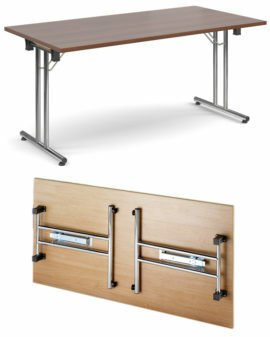 Revolutionary in their design and construction, the frame parts are pressed together eliminating the need for welds, and the honeycomb core of the table top, coupled with a recyclable aluminium frame and legs reduces the overall weight of the product. 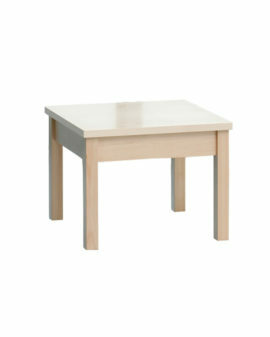 The end result is a coffee table that is strong, robust and stable, yet incredibly light and durable. 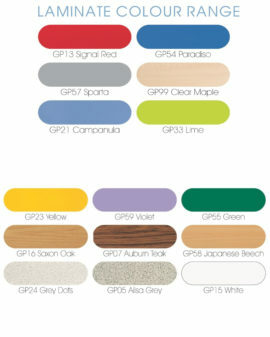 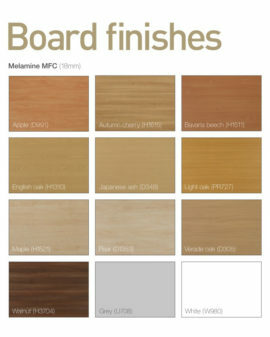 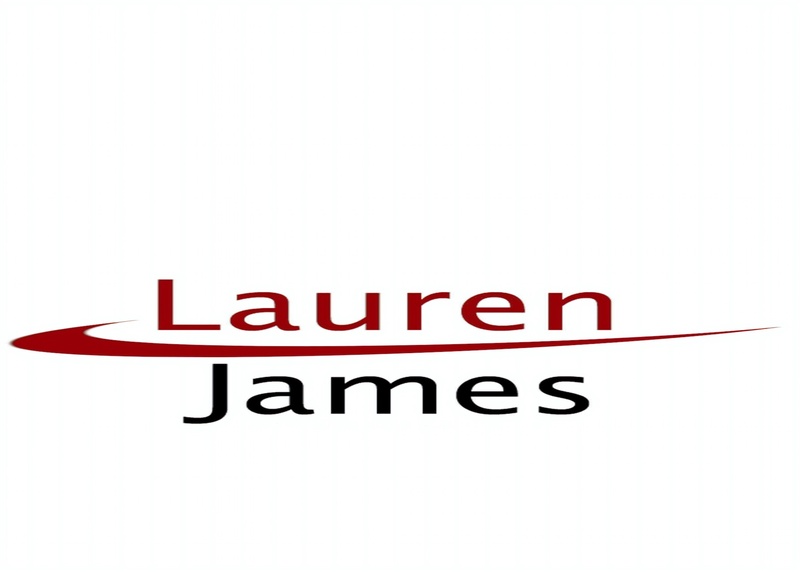 Available in a selection of colours, with contrasting and hardwearing heat-sealed ABS edge, this range can also claim to have great environmental credentials. 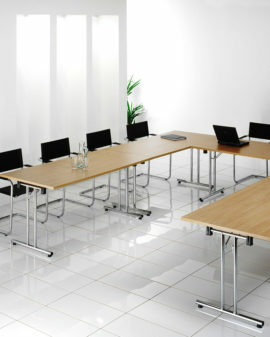 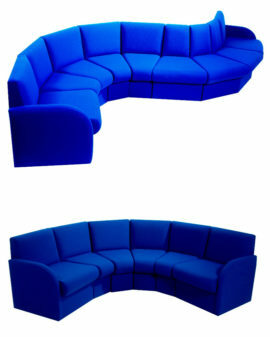 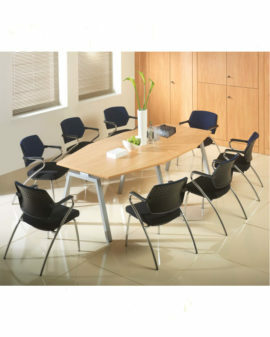 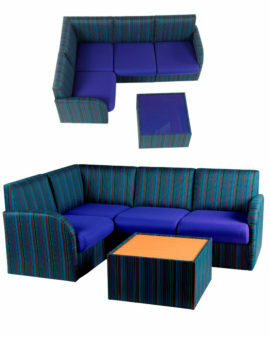 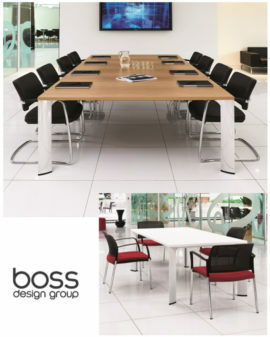 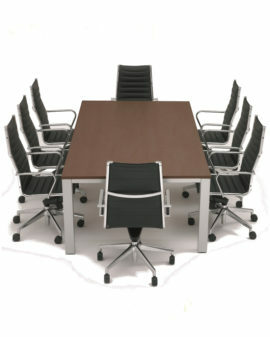 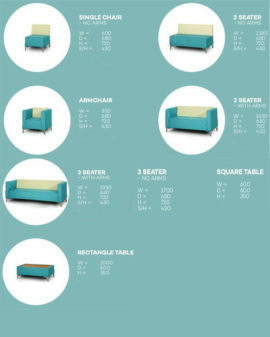 Categories: Boardroom & Tables, Leisure, Reception seating.